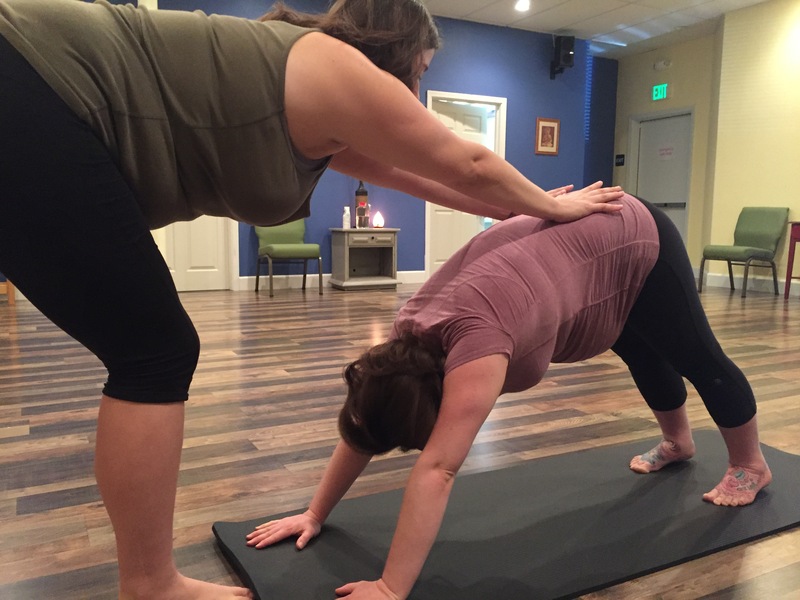 We are proud to offer prenatal massage and prenatal yoga to our Chico community! 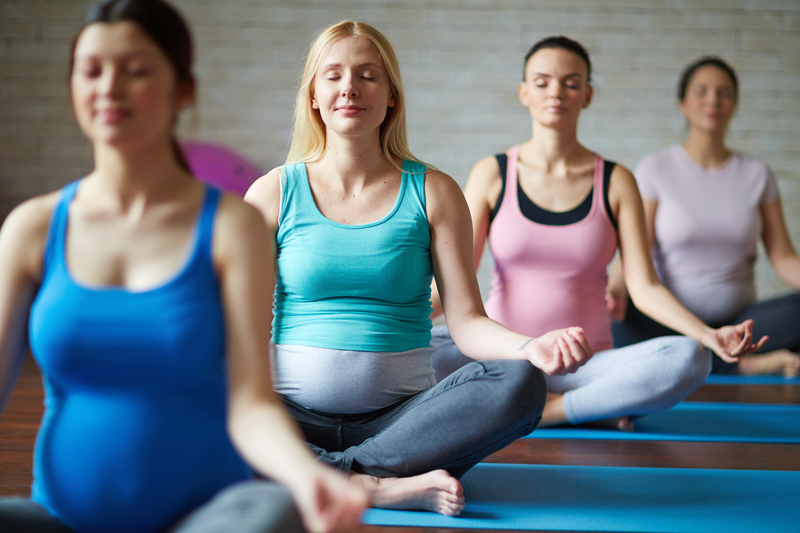 Prenatal yoga classes allow expecting moms the opportunity to explore the amazing benefits of yoga! Our specially designed yoga classes allow new and expecting mothers to enjoy both the physical and mental practices of yoga. We are dedicated to providing a supportive experience for both mother and baby during this special time. All classes are suitable for beginners and include basic prenatal yoga postures as well as modifications of well known yoga poses to add extra safety and benefit for expecting moms. * The support and community of other moms and moms to be. Classes are limited to six individuals, so each expecting mom can have plenty of individualized attention from the instructor, if desired. 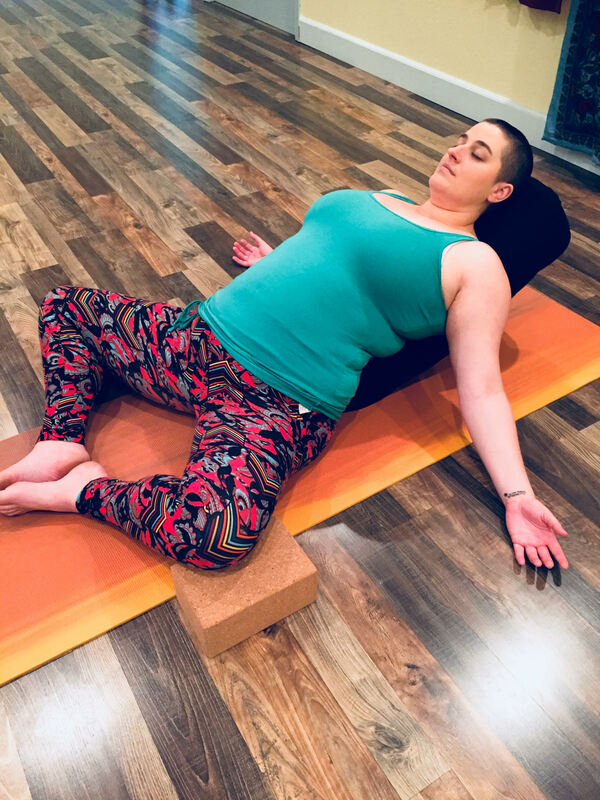 You are encouraged to bring your own yoga mat (although there are a limited number of extra mats for you to use should you forget yours at home). Other than that, we encourage you to wear comfortable clothing or athletic wear and bring a bottle of water. All other props will be provided. Class times are on Sundays from 2:30pm-3:30pm and Thursdays 8:00am-9:00am. Classes are available on a drop-in basis at $20 per class, or at $15 per class when you commit to 6 or more classes! 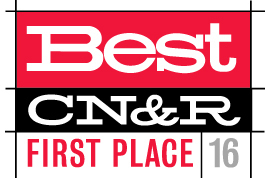 Click the “Schedule Online” button at the top of the page to schedule!